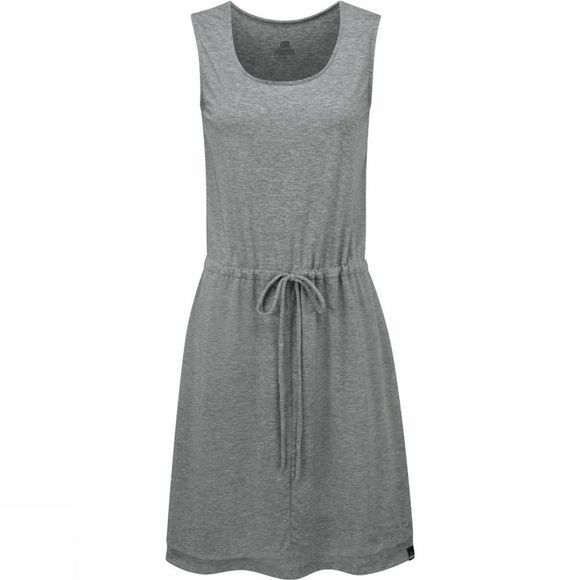 The Asha Dress from Sherpa uses Drirelease fabric which is breathable, anti-microbial, moisture wicking and wrinkle and stain resistant. 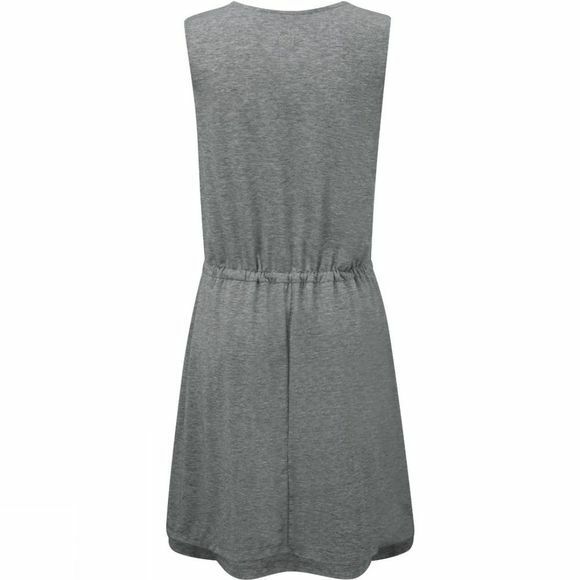 It's a great dress for travel as there is plenty of style thanks to the feminine super soft, stretchy open neck and bow detailing. The dress also has a UPF of 50 so you'll be safe from harmful rays.